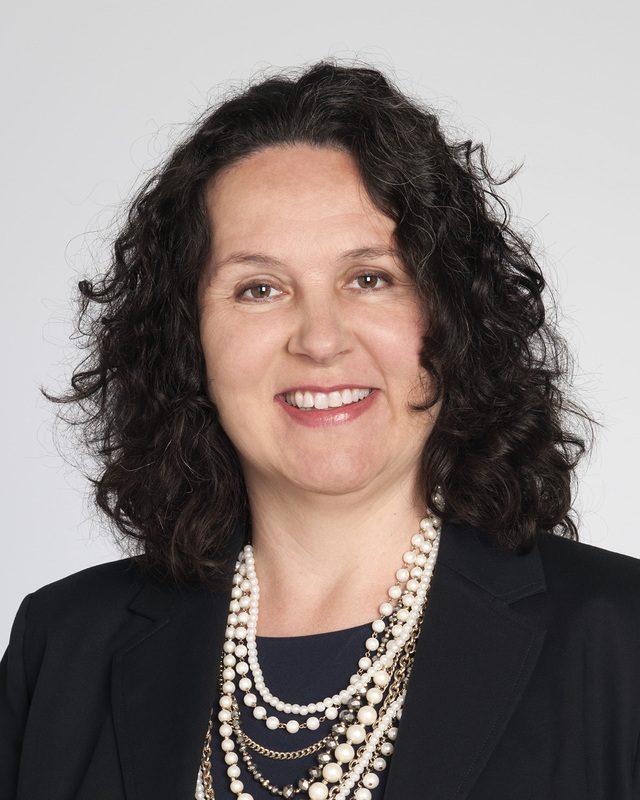 Maria Jukic is the Executive Director for the Cleveland Clinic Arts & Medicine Institute. There she is involved in the growth and development of the Institute including program development, administration, and strategic planning. Maria has pursued a career in nonprofit administration for the last 20 years including international humanitarian aid, community relations, and most recently, as a hospital market and public relations director prior to joining the Cleveland Clinic Arts and Medicine Institute. She has presented at various meetings including the Society for the Arts in Healthcare; the American Association of Medical Administrators; and Mozart and Science, the 3rd International Congress for the interdisciplinary research on the effects and the experiences of music in Krems, Austria.